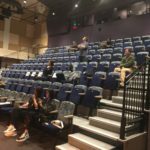 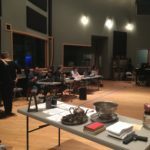 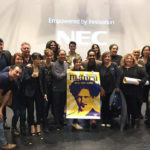 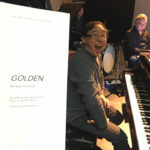 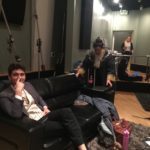 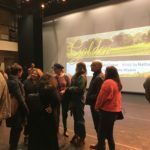 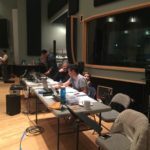 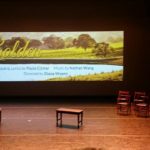 A team of 21 dedicated artists came together and in one week put together an amazing first look at GOLDEN – a new musical. 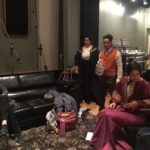 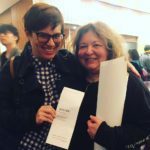 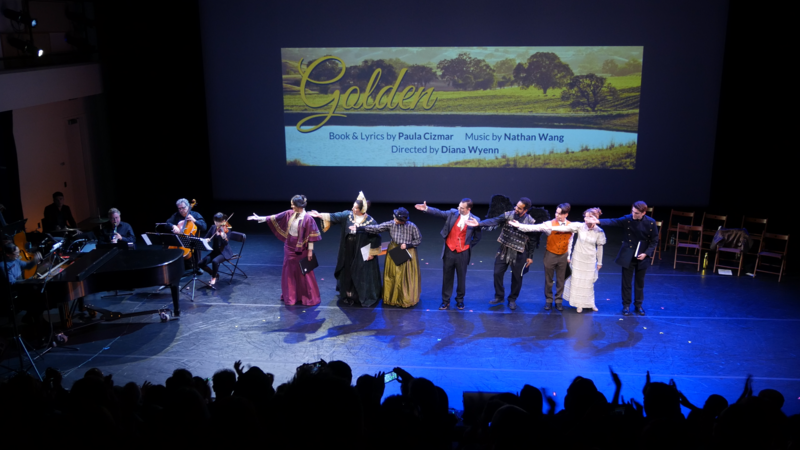 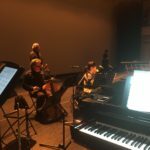 With book & lyrics by Paula Cizmar and music by Nathan Wang, directed by Diana Wyenn, GOLDEN tells the story of the Old World versus the New World, a classical musician from the old country who meets a young piano prodigy from America whose music spans many styles. 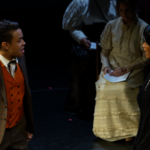 How does someone without a country idealize early 1900s America? 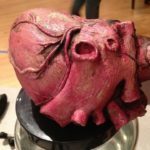 What is really going on in the land of the free? 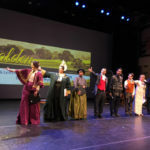 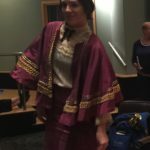 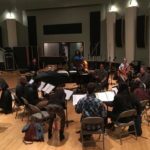 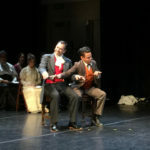 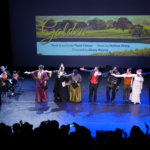 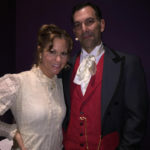 With a contemporary score that includes hints of classical and ragtime, GOLDEN is a story that uses characters from history–Ignacy Jan Paderewski and Delilah L Beasley–to take a look at California in the days before the first world war.